[Event Recap #6] The 1st Ever #BFRTC Twitter Chat! In efforts to get to know more bibliophiles, bloggers, authors, etc. around the globe, I hosted #BFRTC (which stands for Book Freak Revelations Twitter Chat) last night. People from all over the world joined as I conversed with people with whom I share a burning passion with. Yes, the word got out far and fast and people from London, Austria, etc., came to about books too! If you missed it, here are some of the things that went down last night. At least, these are what I can recall. Haha! A lot of people have listed Death Cure by James Dashner as their least favorite read of 2015. Elena of The Queen Reads and Yvonne of The Bookish Panda ALMOST battled it out for Warner’s (From the Shatter Me Series by Tahereh Mafi) heart. Misha, another participant, was even pushing for blood to shed! Dumplin’, Fans of The Impossible Life, The Rose Society, and Winter were labeled as majority’s “Most Anticipated Reads” for the rest of the year. Neil Gaiman, Gayle Forman, Cassandra Clare, Michelle Hodkin, Stephanie Perkins, Marie Lu, Ransom Riggs, and Tahereh Mafi are fan favorite authors of last night’s participants. Some like paperbacks because they’re cheaper, smaller, and lighter than regular hardbound books. Some like eBooks because they are more convenient especially at night. Some like hard bounds because they look gorgeous on shelves. According to Neil, the term “Young Adult” isn’t a genre. It’s an age category. Quite a lot of my participants preferred Hot Chocolate or Iced Tea over Coffee. Live Twitter chats such as #BFRTC or Jasmine’s #WeekendYAParty, are great ways to meet a whole lot more of bloggers, or bibliophiles around the globe. Also, it automatically helps you get to know them immediately. Now, as I handed out my last question, which wasn’t actually a question, I gave my participants the opportunity to ask me about anything under the sun, and I’ve gathered some, if not all, of those that caught my attention. From Lawrence of Pages Unraveled: Do you believe in forever? And why Book Freak Revelations? That’s a question I’ve been faced with dozens of times but never had the chance to formally answer. But yes, I do. I also believe in life after death. But then again, who am I to say that right? I haven’t experienced it yet. I chose the title “Book Freak Revelations” because at the time, I felt like I had tons of stuff that I wanted to say about books. I wanted to tell everyone about my love for the printed word and its as if each one of my statements felt like a revelation to me and some of my close friends. From Dre of Sporadic Reads: Zombie Apocalypse. Which bookish character would you take with you to fight off zombies and survive? I’m going to take Celaena Sardothien (From The Throne of Glass Series) with me. On her own, she’s the greatest assassin there is. But with me, I don’t know. I know that I’ll slow her down, but I believe in her enough that she’ll help me get through the Zombie Apocalypse. From Bea of Confessions of a Pinay Bookaholic: What is the most thought-provoking book you’ve ever read? Also, what book have you read that is way out of your comfort zone? We Were Liars gave me one heck of a headache. If that’s not thought-provoking, I don’t know what is. Forbidden is one book that made me realize that different isn’t so bad after all. It became one of my most favorite reads of 2015! From Elena of The Queen Reads: If you can bring home one character, who would it be? I want to bring Percy Jackson home. He seems like he would make a great best friend with his sass, action, and humor. From Anette of Anette The Wicked: What other language would you want to learn and why? I would love to learn French, which is a dream that partly became a reality last year since it was part of our curriculum in school. Bonjour, mes amis ! From Jenna of Reading With Jenna: If you could create a tag based on any movie / TV Show, which would you choose? I already created a tag based on a TV show! Do you guys recall the Gossip Girl book tag I co-created with Miel of Bookish and Awesome,Kevin of Tomebound, and Salve of Cuckoo for Books? From Amy of All Things Amy: What’s your favorite part about blogging, and what inspired you to start? I am a very opinionated person. Also, I have a deep love for literature. 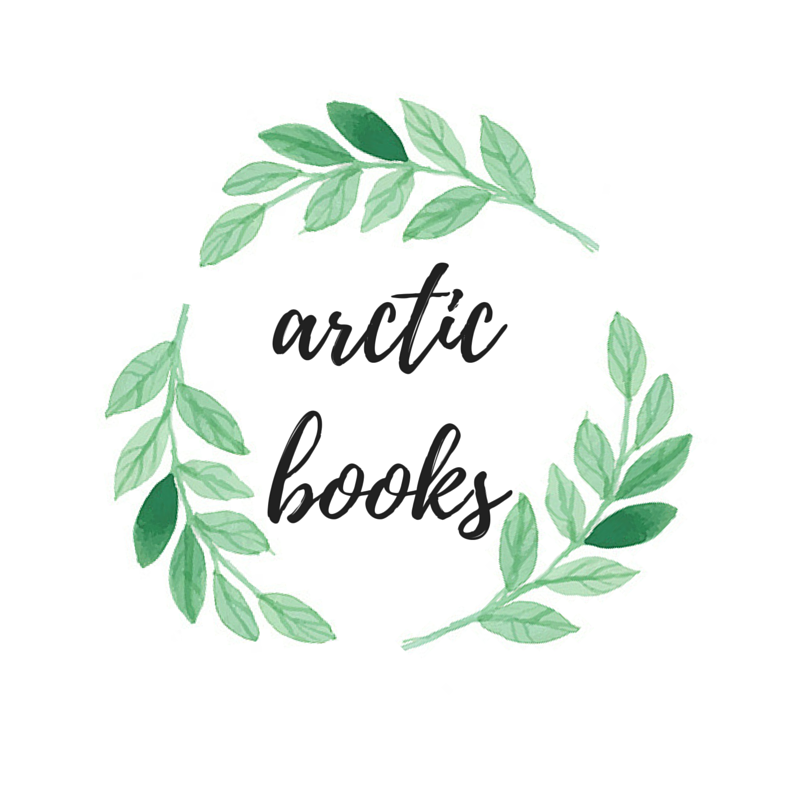 So I came up with the idea of writing down my thoughts about books and start a blog? As time went by, I made a name for myself and now I have over a hundred followers. I love sharing my thoughts with people. However, the best part about blogging is getting to meet new people: co-bloggers, authors, etc. From Yvonne of The Bookish Panda: Your bookshelves / house is on fire! Which 3 books would you save from the fire? Also, Bookish Crossover – which 2 books / characters from a book would you like to join into ONE world / book? THIS IS ONE OF THE HARDEST QUESTIONS IN THE UNIVERSE. But I am going to save Crown of Midnight, my signed copy of Golden Son, and All The Bright Places. For the Bookish Crossover, I think I want to read a book which has both characters from Throne of Glass and ACOTAR in it. That would be so rad!! Although, I think every page would be so full of action I might not be able to sleep at night. From Neil of @daNEILwing: What are your opinions about authors behaving badly? I’ve never heard of authors acting out and behaving badly. But they deserve the same freedom Miley Cyrus gets BUT FOR THE LOVE OF GOD please do not twerk! Also, don’t start wearing less clothes. PLEASE. From Josiah of The Bookish Fanboy: If you can change an ending of any YA book, what book would it be and what is your alternate ending? Of course I have to change the ending of your favorite John Green book, Josiah! I have to change the way Gus died and at least give them some more time to spend with each other! Infinities are supposed to be big, dang flabbits! Death is inevitable, yes, but sometimes, Love need to be stronger than death. That’s what I believe in. From Jhoanne of @frazzlepleurs: If you could choose a fictional book best friend, who would it be and why? From Misha of Musings of a Disorganized Mind: Choose 3 most favorite books and decide which of the 3 you’ll reread, rewrite, or burn. And why? I’ll reread Crown of Midnight because I miss my Chaolaena feels, rewrite Legend so that * doesn’t get killed, and burn All The Bright Places because I feel like I’ve lost too many packs of Kleenex because of it. From Bea of Beatrice Learns to Read: If you were to tattoo a name of a fictional chracter on your body, which character will it be and why? Chaol Westfall. Yep. Certainly. I would have it etched on my right chest near my neck. The same area where Tris had her bird tattoo etched. From Inah of The Bibliophile Confessions: Blogging milestones? What’s the best thing that happened to you since you became a book blogger? I’m labeling my acquiring of my first ever ARC as a blogging milestone! I felt so happy that time! The best thing that happened to me ever since I started blogging was to have authors or publishers send me emails asking for book reviews. I’m going to be honest and say that I haven’t gotten any messages from bigtime publishers but I still appreciate it all the same. That’s it for my recap of the first ever #BFRTC. I can’t wait to host another one in the near future! And to those who came and spent their hours with us, I had a blast having you guys! I’ll be sure to inform everyone as to when the next one will be. Stay tuned! Thanks again for hosting, and answering all our questions! Also, thank you for dropping by! Thank you, Bea! I adored all your answers! Sorry I wasn’t able to interact much. I was drowning in all of your tweets, I barely had time to breathe! Haha! Thanks again for hosting, JM! It was so much fun and I even found some new blogs/people to follow! Percy Jackson is God’s (Or more like Uncle Rick’s) gift to mankind, AJ! I should have joined. Aw, I missed the fun. I hope to join next time.